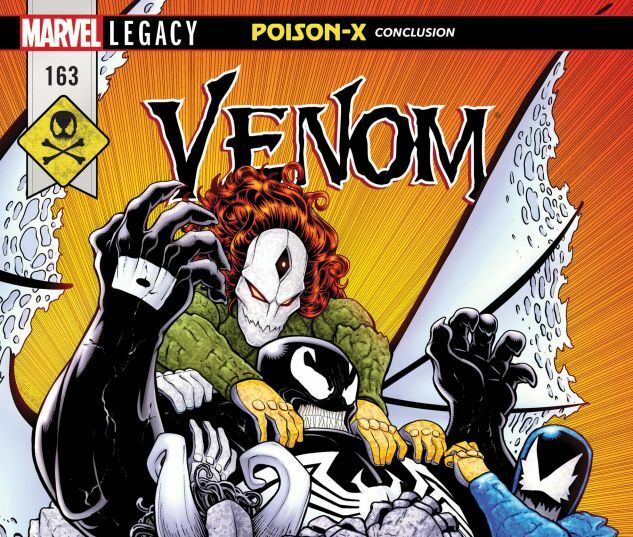 POISON-X CONCLUSION! 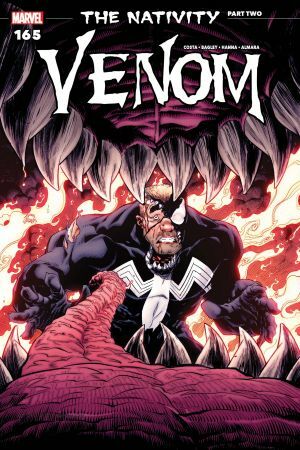 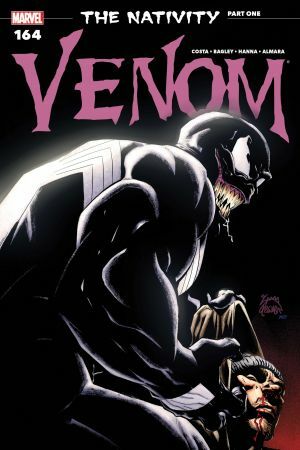 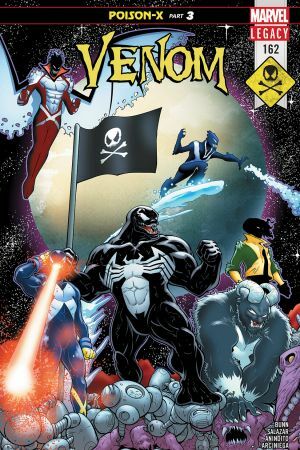 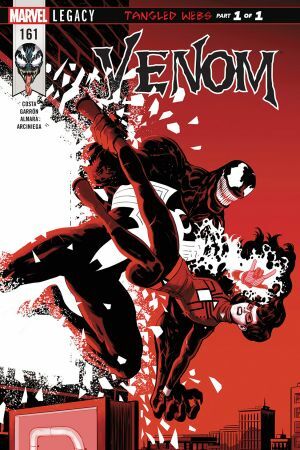 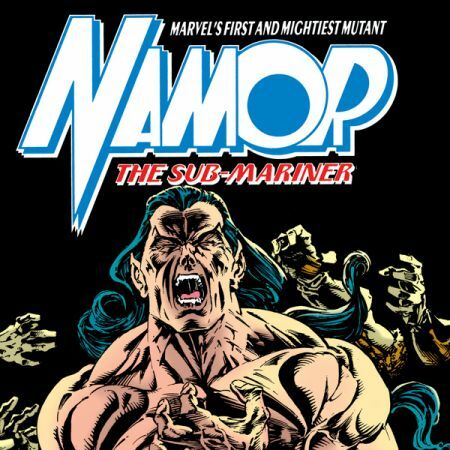 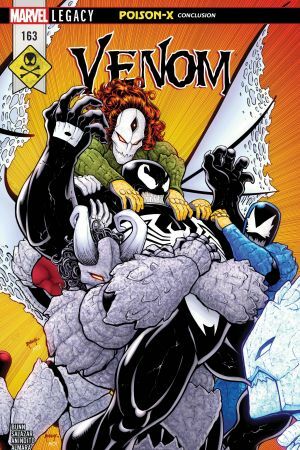 After revelations about Venom’s past and questions about its future, a dangerous new adversary makes its presence known in the Marvel Universe, and not everyone in this titanic tale will make it home! 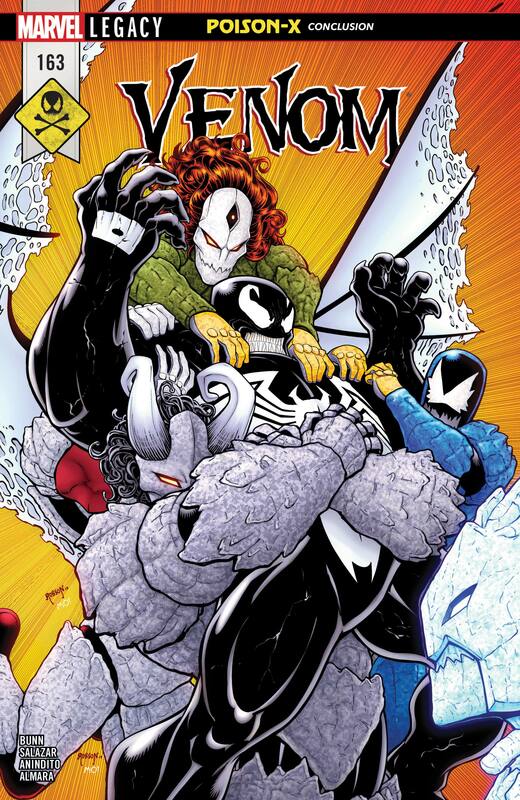 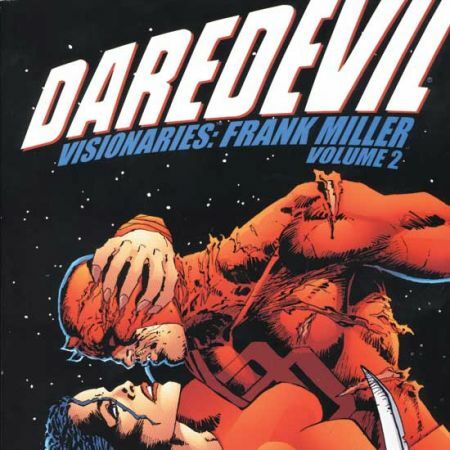 And what comes next will spell doom not only for Venom and the X-Men, but the entire MU itself!